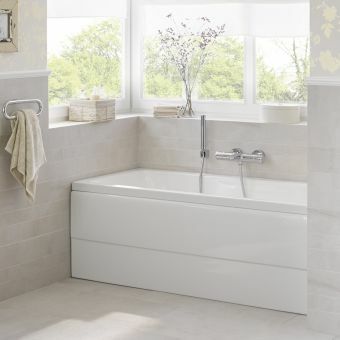 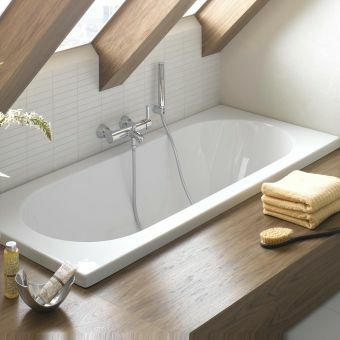 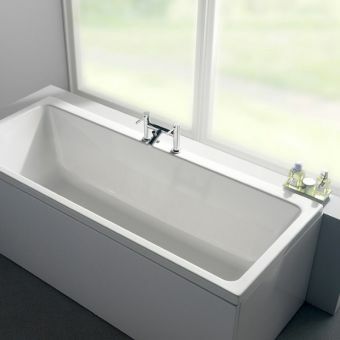 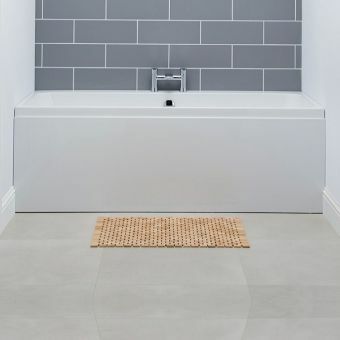 A classic piece from the highest end of bathroom ware developers, the Villeroy And Boch Subway Rectangular Bath is an elegantly simple bath tub, worthy of a place in the contemporary home. 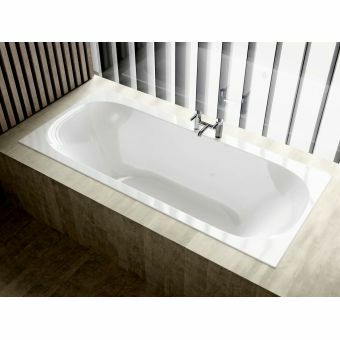 Constructed from robust acrylic, its surface is as safe as it is comfortable, as it radiates heat evenly. 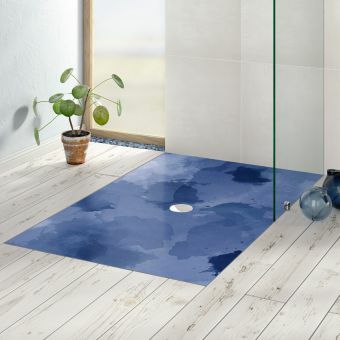 Its non-slip action and sensibly angled slope gives back support as well as preventing splashing when entering or leaving. 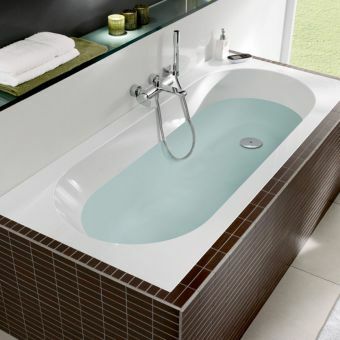 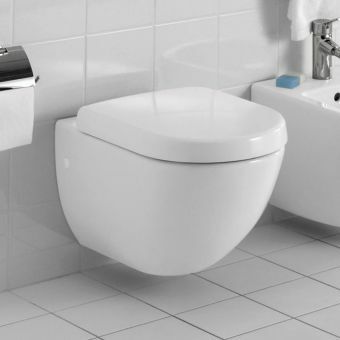 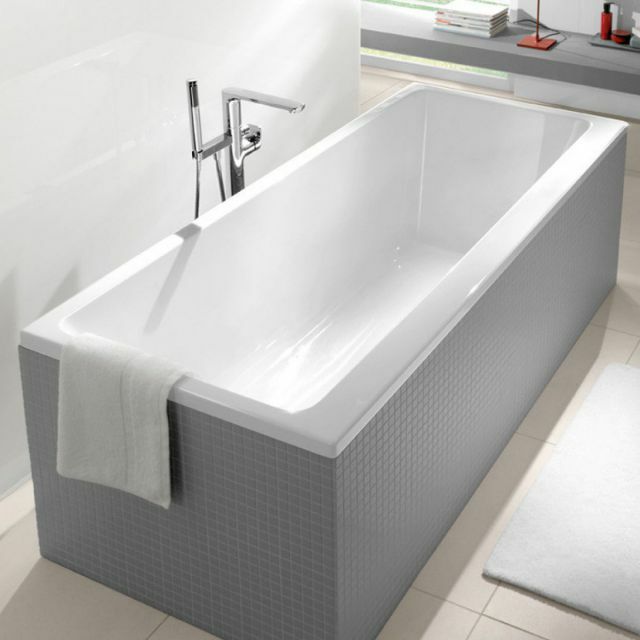 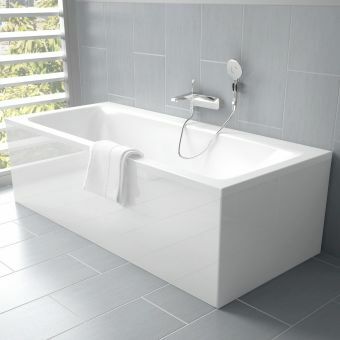 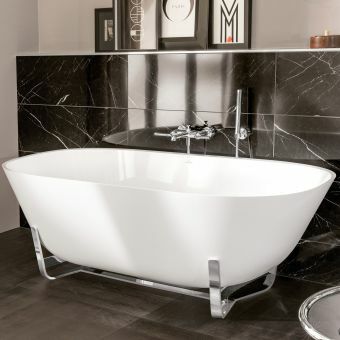 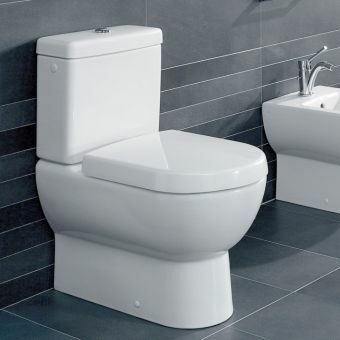 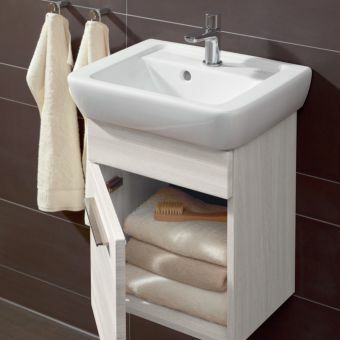 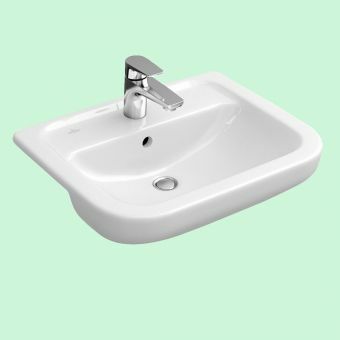 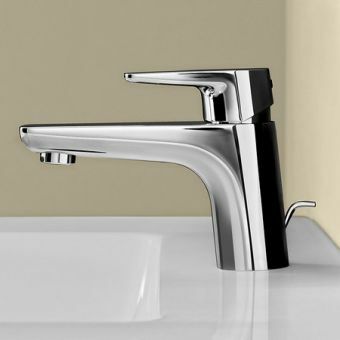 Available in a number of different sizes, it can be accommodated into a range of different bathroom layouts.